You hand over some money in a coffee shop, you get a caffeine fix. You make the downpayment on a car, you get a car. 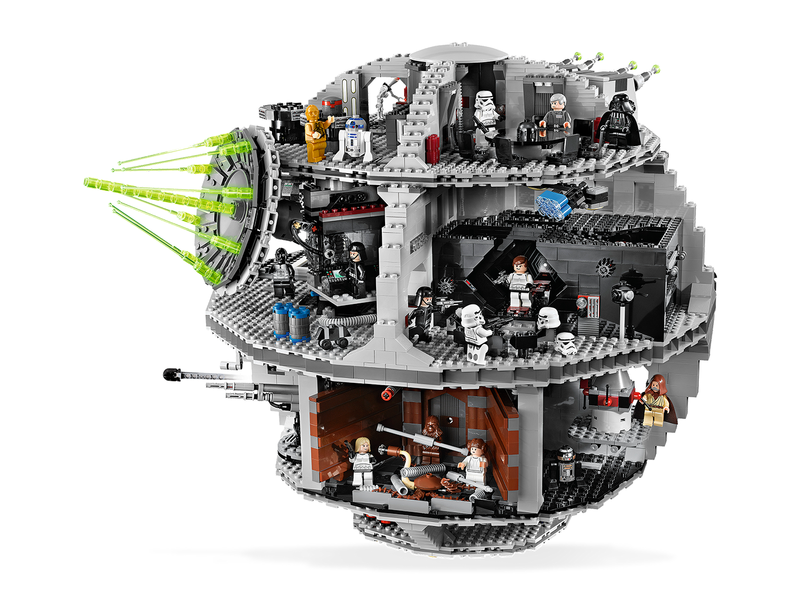 You put in the work building a Lego Death Star, you get a Lego Death Star. For most things in life, when you put in the work, you expect some kind of return. It doesn’t have to be big, but most people like to see a tangible result of the effort they put in or the price they pay. The coffee, the car, the Lego Death Star, they’re instantly gratifying because you have them and can see them. But this kind of return, call it a reward if you like, isn’t happening in our meetings. If it was, our meetings would be gratifying. With a meeting, even if it goes well, the result is rarely that satisfying. It often feels like all we get is more work. If there’s no tangible return, then how do we get that same feeling of gratification from our meetings? It starts with perspective. Go into your next meeting with the mindset that you’re in there to achieve something, and you’re already pointing in the right direction. There are things in life which don’t have a tangible return, but which are still gratifying, like running a marathon or checking off the last of 27 tasks at the end of a busy work day. With meetings, as with marathons and checklists, the instant gratification comes from the sense of achievement. Make it so that success is clearly and easily measurable. Did we meet the objective? Yes or no? And remember, that everyone you invite to a meeting needs to know what the objective is, and what their role is in helping the group to reach it. It is possible to get instant gratification from a meeting, you just have to make sure you plan it right. And remember to thank people, to celebrate if it’s a big deal. A simple “great meeting, thanks guys” or “well done, everyone” goes a long way. Thomas is a co-founder and CEO of Pinstriped. 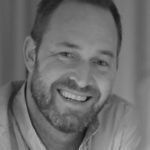 His career has spanned several industries and companies, from finance to digital marketing to start-ups. After thousands of hours wasted in unproductive meetings, he’s on a mission to change meeting culture. You can find him on Twitter.